In-display fingerprint scanner? multiple cameras? What could Samsung have planned? Something to look forward to: Apart from the odd exception, most phone companies’ new flagships offer very small—at times unnoticeable—design changes over their predecessors. This is especially true of Samsung and its last few Galaxy S and Note handsets, but the company says this won’t be the case with next year’s Galaxy S10, which will come with “very significant” changes to its design. The statement came from Samsung mobile division CEO, DJ Koh. He was speaking to the Chinese press and his words were reported by SamMobile. Koh never said what these very significant design changes would be, exactly. Rumors say they may be related to the rear cameras, with a three or even four-lens array a possibility—though Samsung's October 11 Galaxy event that promises “4X fun” could see the unveiling of its first quad-camera phone. 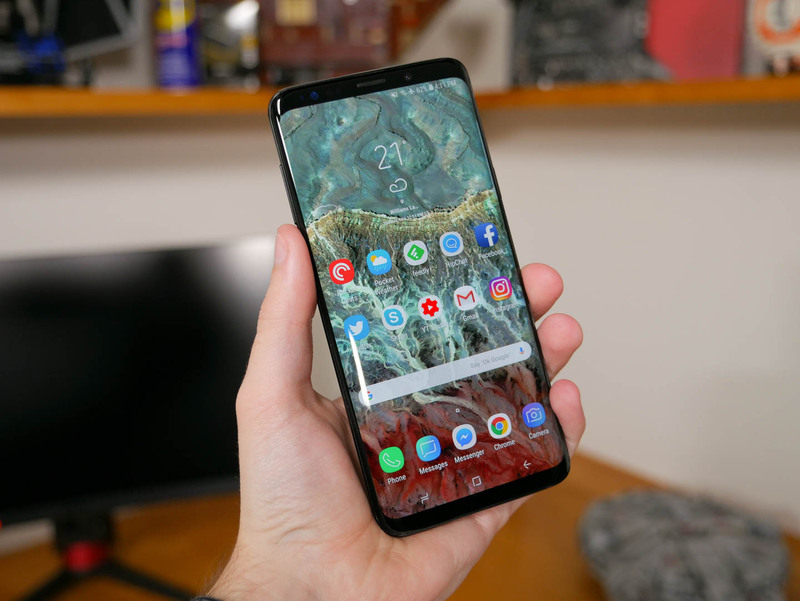 Other rumors claim that Samsung will follow in rival Apple’s footsteps and release three variants of the Galaxy S10, each in different sizes and with a varying numbers of cameras. The largest of the trio could come with a triple rear-lens setup. With this being the tenth phone in the Galaxy S line, Samsung will doubtlessly want to introduce something that isn’t visually identical to the S9. Apple did the same thing with the iPhone X through the introduction of the notch, but it seems that’s one route Samsung won’t be going down. Other options include an in-display fingerprint sensor, which does seem like a possible inclusion, considering many other phones are adopting the technology. And while some have suggested there may be 5G support, Koh has already said that another future Samsung device would be its first 5G handset. Koh did say the S10 would arrive with some “amazing” color options, but we’ll have to wait a while before finding out just how different it is from the Galaxy S9.